The Honourable Simon J. MacDonald, Justice of the Nova Scotia Supreme Court, is retiring after 50 years in the legal profession, 34 of those years as a Judge. Justice MacDonald was appointed to the Bench on Nov. 18, 1982, as a County Court Judge for District #7 and a Local Judge of the Supreme Court, Trial Division. He became a Justice of the Supreme Court upon amalgamtion on Jan. 30, 1993. Justice MacDonald elected supernumerary status in May 2009 and is scheduled to retire on Saturday, Dec. 17, 2016. Justice Simon MacDonald was born in Sydney, N.S., on Dec. 17, 1941. After finishing school at Sydney Academy and Xavier Junior College, he went on to study at St. Francis Xavier University (B.A. 1963) and Dalhousie University (LL.B. ), where he graduated from in 1966. Justice MacDonald was admitted to the Nova Scotia Bar immediately after graduation and started practicing with the federal Department of Justice in Ottawa. Later, he returned to Nova Scotia and joined Leo MacIntyre and Frank Gillis to form the firm of MacIntyre, MacDonald & Gillis in Glace Bay. Before his appointment to the Bench, Justice MacDonald was appointed a Crown attorney in Cape Breton, working in the communities of Inverness, Richmond and Victoria. 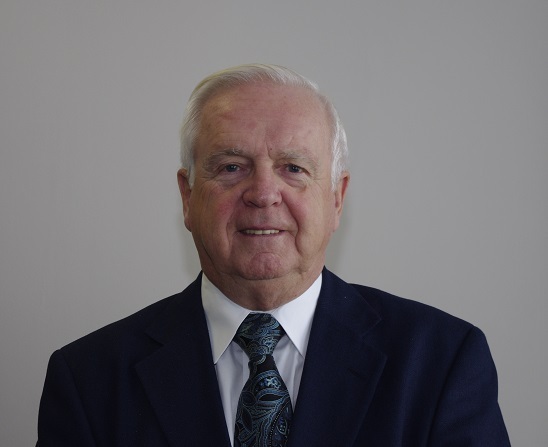 He also served as Town Solicitor for the Towns of Dominion and Glace Bay. Justice MacDonald was appointed as a County Court Judge for District #7 and a Local Judge of the Supreme Court, Trial Division, on Nov. 18, 1982. He became a Justice of the Supreme Court upon amalgamation on Jan. 30, 1993. On behalf of the entire Nova Scotia Judiciary, we wish Justice MacDonald a very happy retirement and many years of good times with friends and family.